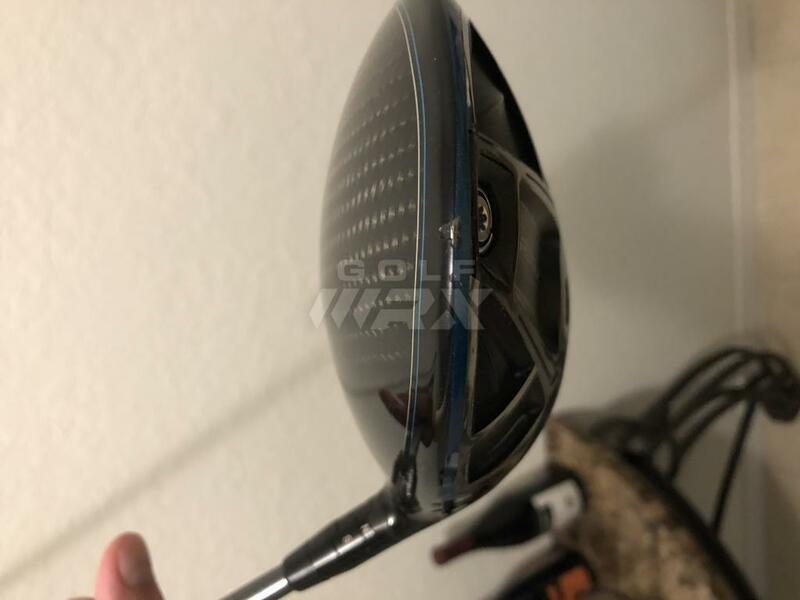 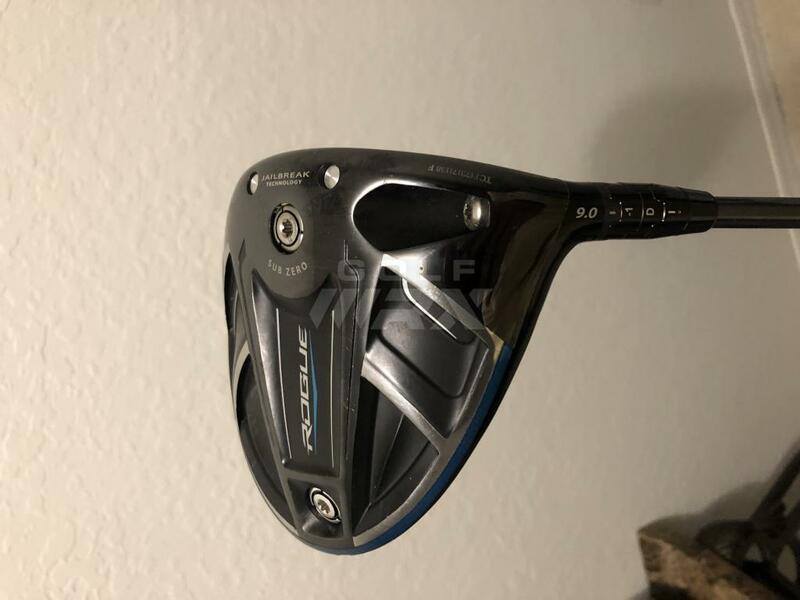 Discussion TOUR ISSUE callaway rogue sub zero 9 degree MAKE ME AN OFFER! 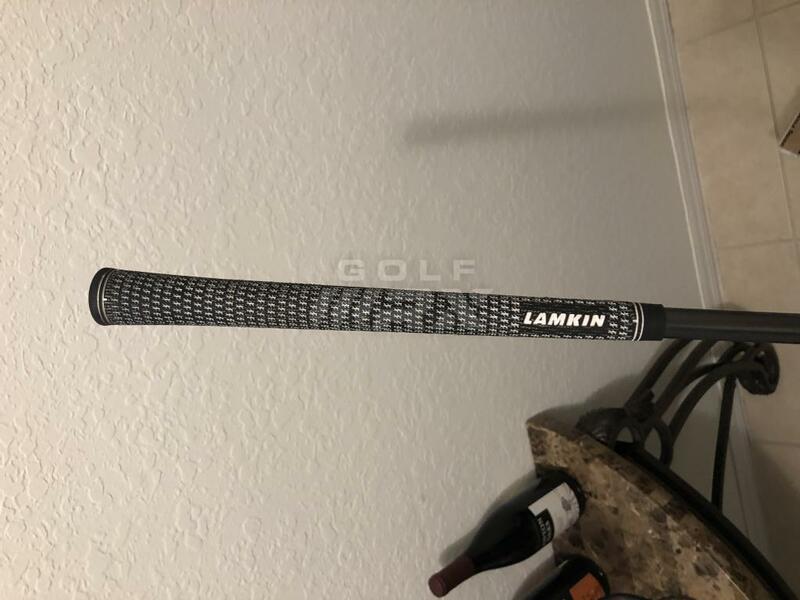 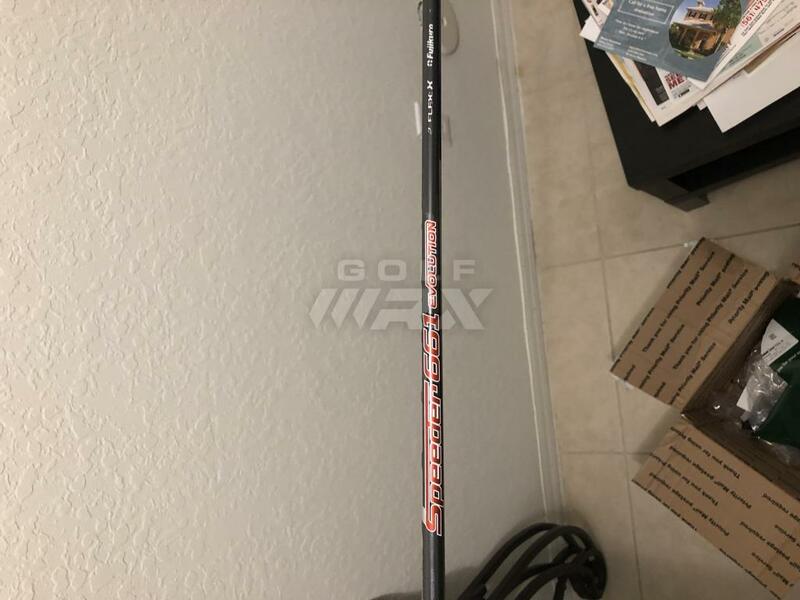 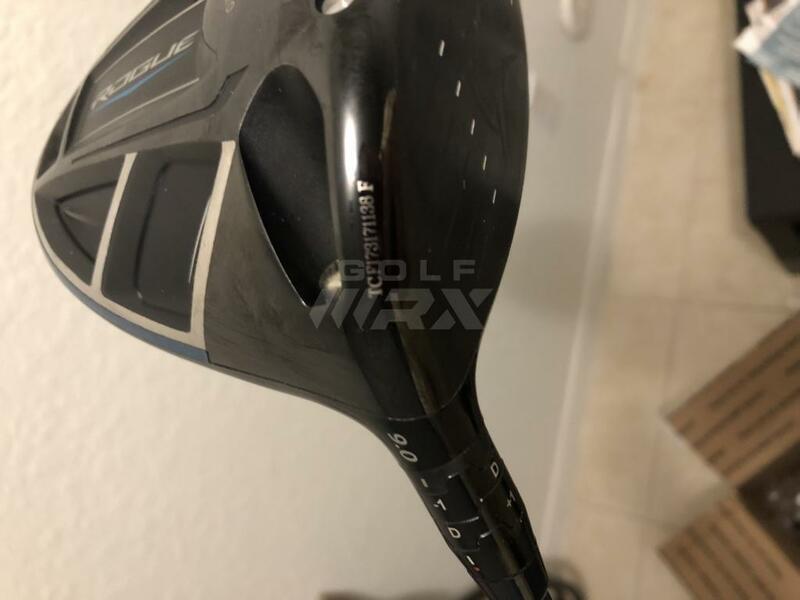 TOUR ISSUE callaway rogue sub zero 9 degree MAKE ME AN OFFER! 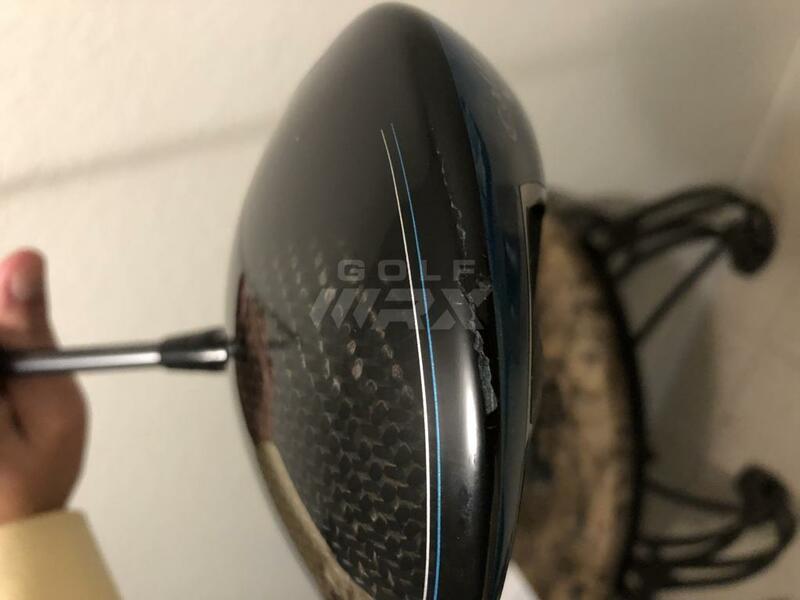 Tour Issue callaway rogue sub zero! 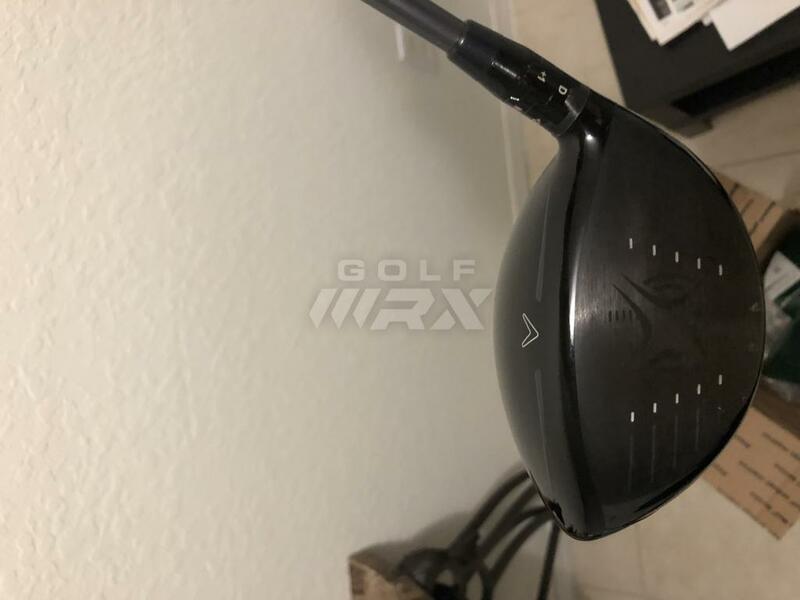 Would rate the head 9/10: a few small paint chips on back of head can't see at address.